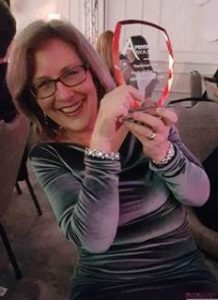 ARC Pensions Law is delighted to have been highly commended in the Pensions Law Firm of the Year category in the Pensions Age Awards 2018. The firm has been recognised for its legal expertise and innovation, strategic vision, client care and employee development, demonstrating a new kind of pensions law firm; open, agile and fit for today’s market. ARC would like to congratulate Eversheds for winning the award. ARC was nominated alongside the likes of Allen & Overy, CMS, Linklaters and Mayer Brown International.